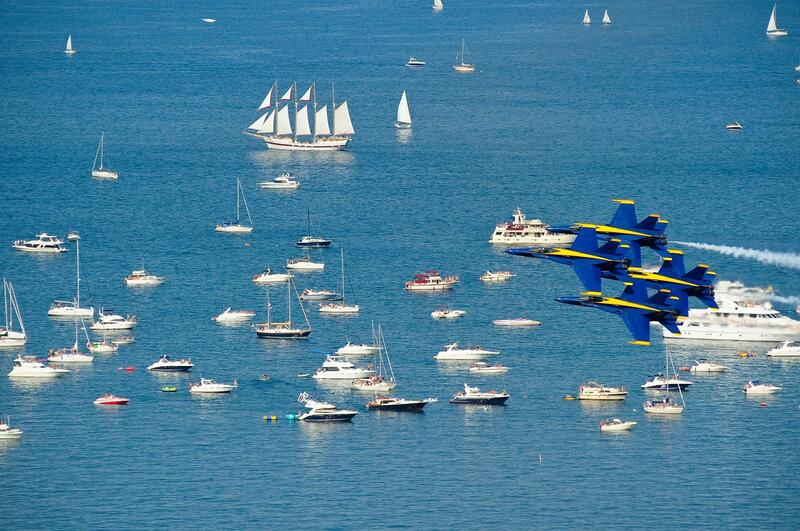 Summertime in downtown Chicago is definitely one-of-a-kind! It’s so unique in fact that the experience even has its own hashtag trend — #SummertimeChi. Living in Chicago during this season is like being a kid in a candy store because of all the fun festivals and events that are happening every week. If you want to become a part of the bustling neighborhoods in downtown Chicago, then here are the top 3 events that you need to check out before summer’s end! Lollapalooza tops our list as the number one festival that you need to attend this summer. As one of the largest music festivals that downtown Chicago has to offer, this three-day event draws in hundreds of thousands of people worldwide every year to enjoy music from top-performing artists. This year’s line-up features Paul McCartney, Metallica, Sam Smith, The Weeknd, Kid Cudi, and many others. Living in Chicago’s Loop can give you immediate access to this amazing festival since you will be within walking distance of Grant Park, where Lollapalooza is held each year. This two-day jam-packed event is definitely a festival that you do not want to miss! Located on Randolph Street in the ultra-urban and hip West Loop area, there’s eight acres of shopping, entertainment, dining, and live music. You can experience this festival first-hand from your very own luxury apartment by walking just around the corner! This one is a crowd-favorite! 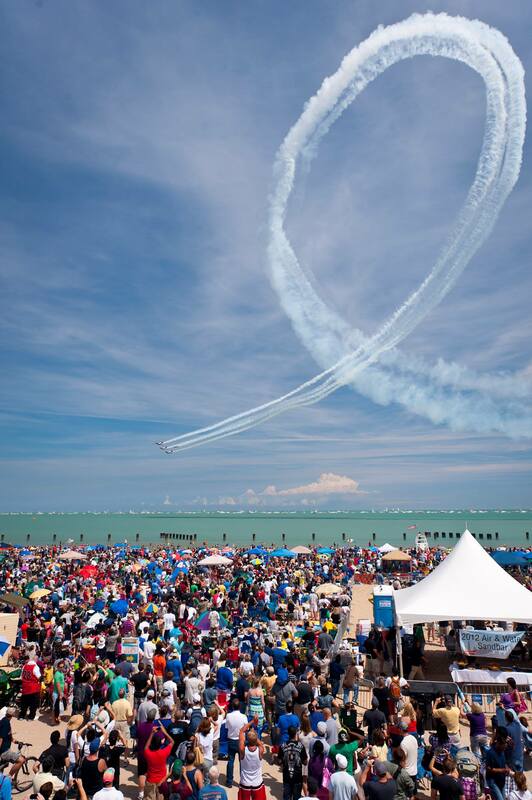 The Chicago Air and Water Show showcases jets, daredevil pilots, and parachute teams. 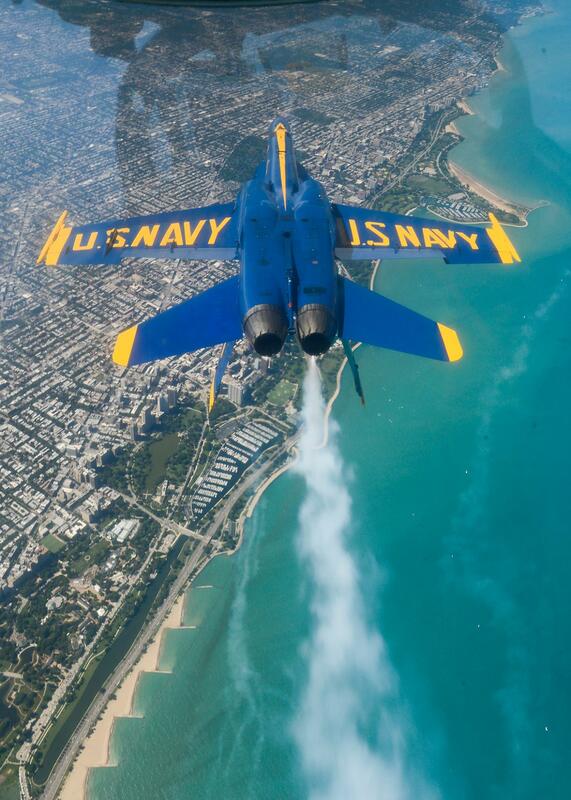 Watch the spectacular show with your friends and family from a prime spot at the beautiful North Avenue Beach — one of the most popular beaches in downtown Chicago. Or you can also enjoy the show from the comfort of your own luxury apartment in Lincoln Park, an upscale neighborhood right by the lakeshore! Want to be a part of all the action? Now you can. Call us or stop by our office at 180 N. Wacker to speak with a friendly and knowledgeable agent about your downtown Chicago apartment search.